Baby care is a science in itself, for which first-time parents may not be fully equipped. 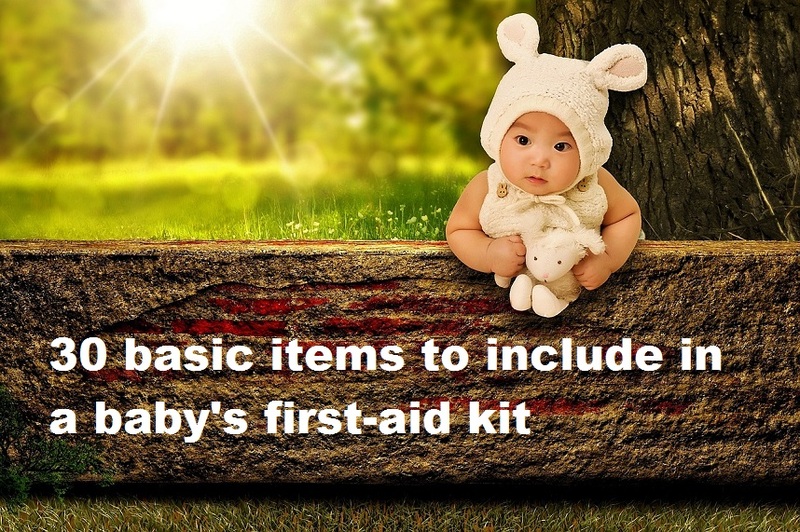 What essential first-aid items should a baby first-aid kit contain? Consider these 30 basic first-aid supplies for infant or toddler care. These items belong in every new parent’s first-aid kit or medicine cabinet for routine baby care and in case of a medical emergency. 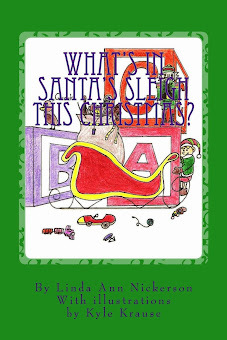 NOTE: Written by this author, this copyrighted material originally appeared on another publisher’s site. That site no longer exists. This author holds all rights to this content. No republication is allowed without permission. 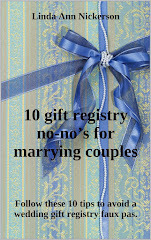 Adapted by this user from public domain photo. Acetaminophen - Sold as Tylenol for Infants and other brands, this non-aspirin liquid anti-inflammatory will be useful to reduce pain from teething and other causes. Be sure to select the infant formulation. (The bottle cap is a measuring dropper for easy feeding.) Check with a pediatrician for specific instructions, based on the baby’s weight. Adhesive bandages – Band-Aids or other disposable adhesive strip bandages in various sizes and shapes are baby first-aid kit necessities. Adhesive tape - An assortment of widths will be helpful for various uses. Select the breathable, flexible type, not the shiny stiff ones (which can cause rashes). Antibacterial cream or ointment – Neosporin or other anti-infection products are helpful for cuts and scrapes. Anti-itch cream – Aveeno, calamine, or hydrocortisone cream can soothe itches, bug bites, and rashes. Bug repellant - Child-safe insect repellent lotions and creams are widely available. Avoid aerosol spray products, which can get into children’s eyes or lungs. Cotton balls – Keep these in the original packaging, or store them in an airtight tub or zippered plastic bag. Emergency phone list – Include parents’ cell phones, neighbors’, physicians, and other key emergency contacts. First-aid book or chart – Post this somewhere prominent, where parents and babysitters can find emergency instructions easily. Flashlight – This is helpful for reading thermometers in the dark, or for checking a child’s ears, nose, throat, and more. Gauze wrap and pads – Keep these in their original packaging, if possible, to retain sterility. Medication list – Keep a journal of each child’s medicines, including dosage times and amounts. Medicine spoon – Most pharmacies offer tube-like spoons specifically, designed for young children. Nasal aspirator bulb – These are sold in baby departments of discount and drug stores. Use this to clear mucus from a baby’s nose. Clean thoroughly with soap and hot water after each use. Petroleum jelly – Use this to soothe dry skin, ease chapping, and lubricate rectal thermometer before using. Rubbing alcohol – Use this to clean thermometers, tweezers, scissors, and other tools before and after each use. Soap – Choose a mild liquid soap, such as Ivory. Antibacterial, perfumed, and deodorant soaps may irritate babies’ skin. Special health needs list – Keep a roster of each child’s allergies, medication sensitivities, and other individual health issues. Sunscreen – Baby sun protection lotions are PABA-free, non-stinging, gentle, and generally safest. Thermometer – Traditionally, a rectal thermometer has been used for babies. Now, flexible digital, forehead, and even ear thermometers are also available. A well-stocked first-aid kit will have all three. Tongue depressors – These smooth wooden sticks are used to check a child’s throat. They can also be used as finger-splints, if needed. Tweezers – These will help to remove ticks, slivers, and foreign objects. A first-aid kit makes a super baby shower or new baby gift.